Kabo Castenada (Kumera) – DOB Nov 1998 – Sire: Kowhai – NZ bred by Kabo stud, we have owned Kumera since he was 7. 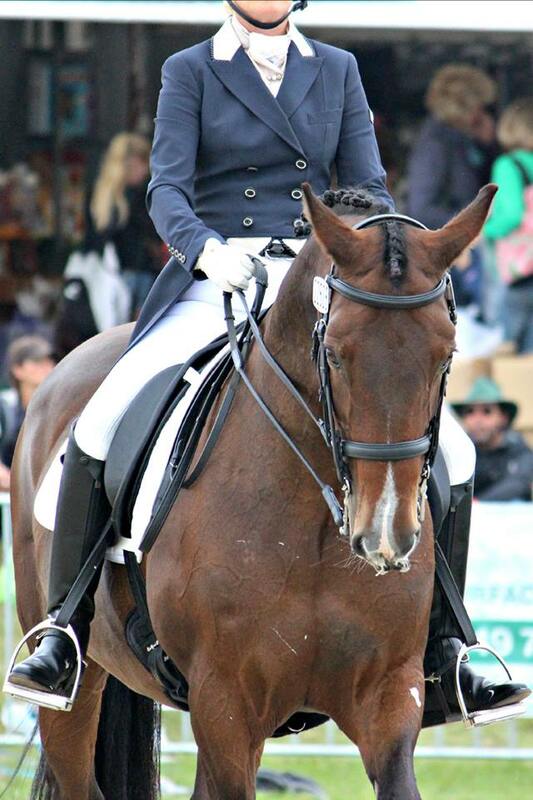 He was started and trained by Felicity and Bill Noble and has been Nicki’s first dressage competion horse. This 2014/2015 season sees them moving into the Grand Prix competition arena which is a ‘dream come true’ for Nicki. Kumera is a much loved member of the Stone Family!